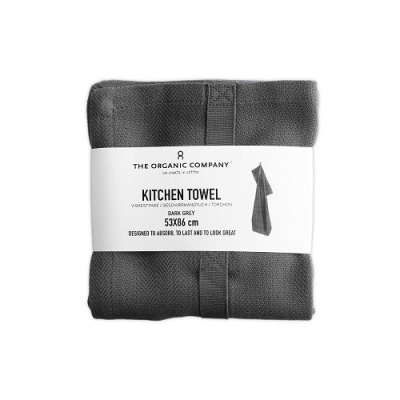 100% organic cotton tea towel. Designed to absorb, to last and to look great. Ethically sourced materials. GOTS certified and the Soil Association accreditation. 100% organic cotton tea towel. 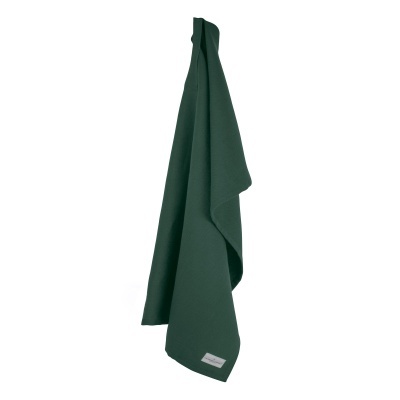 Great for drying dishes and mopping up spills. Designed to absorb, to last and to look great. 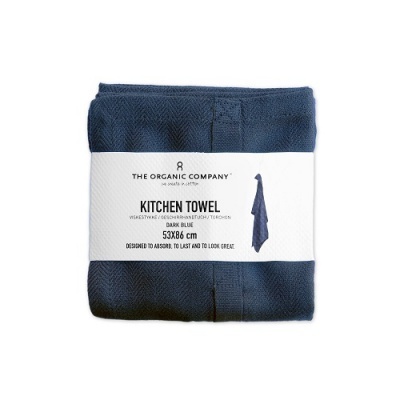 Made form 100% GOTS certified organic cotton.